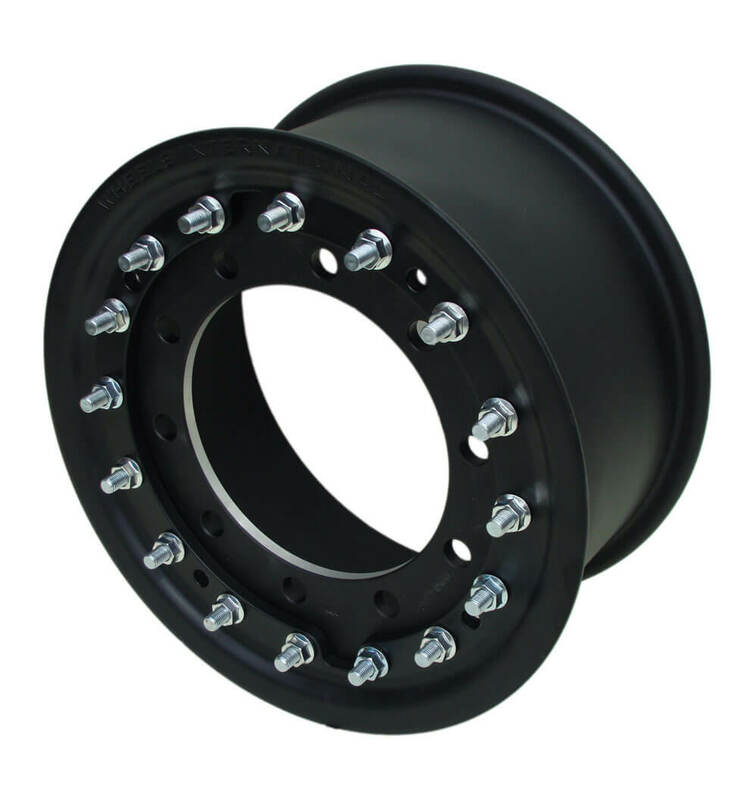 Off road vehicles often run at low pressures and therefore require beadlocks to ensure the wheel and tyre move together. 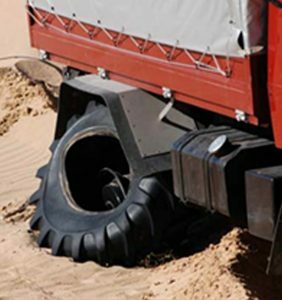 To increase the mobility of vehicles operating in soft terrain, such as sand, mud or snow, tyre pressures are often reduced to increase the footprint of the tyre. These deflated pressures also increase the risk of the tyre unseating and the wheel spinning within the tyre. 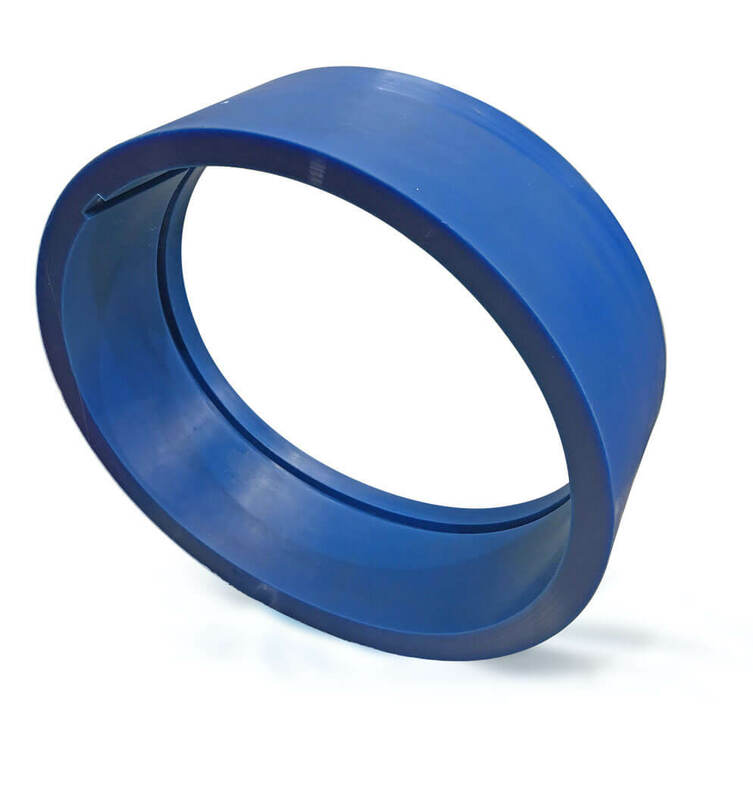 By fitting the Beadlock system, the tyre is held firmly against the rim regardless of pressure, which ensures that they move together and the tyre is locked on to the rim. In order to use the Beadlock system, multi piece wheels must be used, which RunFlat International can also provide, allowing a complete system to be installed. By preventing the tyre from moving inwards the Beadlock System ensures the tyre and wheel rotate together in low pressure situations, increasing mobility and traction. 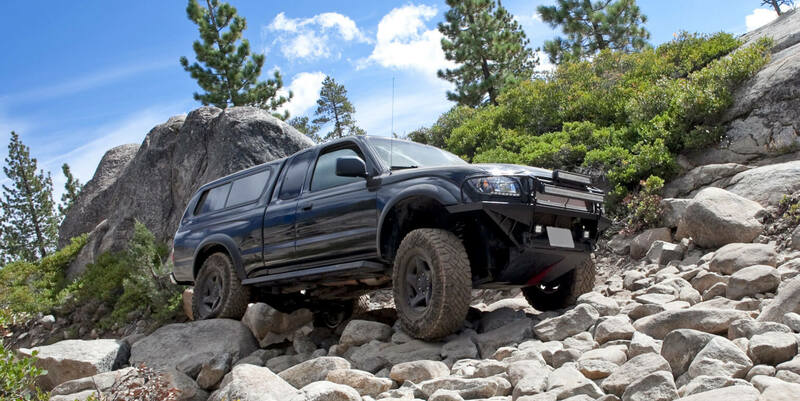 A range of bolt together and three piece wheels are available to suit the vast majority of 4 x 4 offroad vehicles.